Here at Pocatello, in SE Idaho where I live, there has been active beaver restoration in Bannnock and Portneuf Mountains ranges to the south and southeast of town. A number of the streams have been transformed. The flow of water in them has generally stabilized over the year, the creek areas are greener and the humidity of the drainage increased. They are also a magnet for other wildife, especially birds, and I have seen fish large enough to catch for the first time in several creeks where I wasn’t sure there even was a fish population. Beaver management is necessary if there are roads and structures. Fortunately, the attitude is changing from kill a problem beaver, to transplant it. 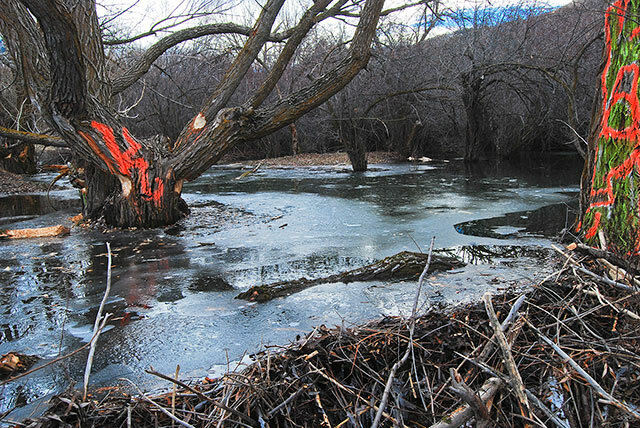 It looks like Utah is ahead of Idaho, however, in beaver management.